With an October 29 pre-order date on the horizon, we were starting to wonder if and when the new Nexus 6 was going to stop by the FCC seeking approval. Thankfully, that happened yesterday, so we should be good to go on Wednesday. The device showed up under two listings with Motorola’s FCC ID attached (which makes sense since Motorola submitted them): IHDT56QD1 and IHDT56QD2. The differences in the two listings are likely because there are two models of the Nexus 6: XT1103 (US variant) and XT1100 (international variant). In the second listing, a declaration of product equivalence notes that this is the same phone as the IHDT56QD1. 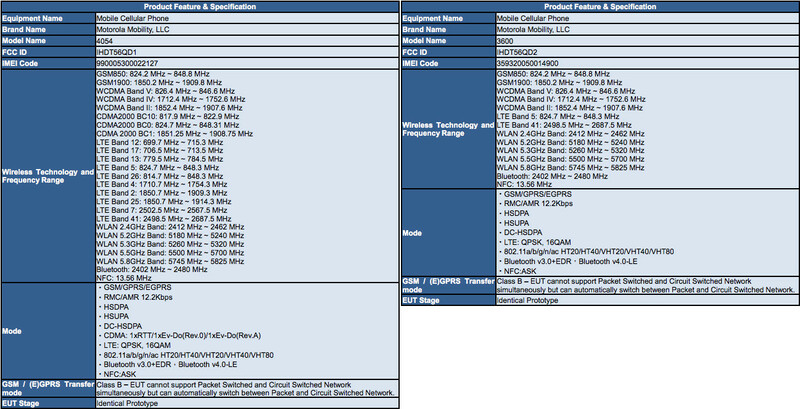 Also, you will see below that the second listing (IHDT56QD2) does not have CDMA2000 support, which is true of the international model. Now, we should point out that the word “Nexus” isn’t mentioned anywhere that we can find, nor are there photos, but we are seeing enough information here to confidently say that this is indeed the Nexus 6. 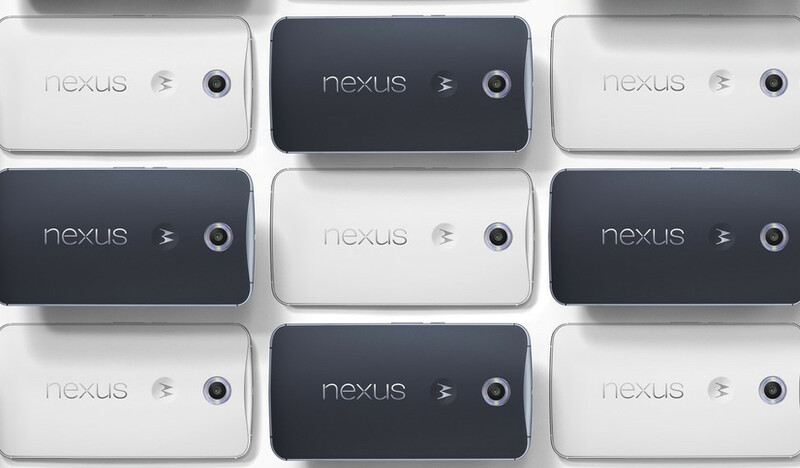 First, if you look at the device measurements, they match up to the Nexus 6 measurements almost exactly. 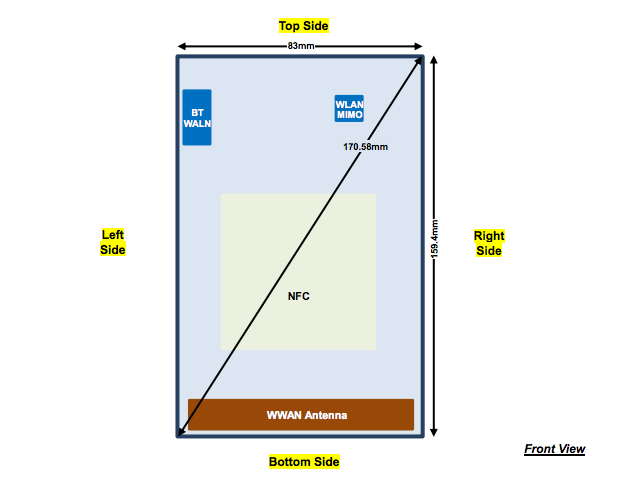 The FCC listing shows a devices that is 159.4mm x 83mm. If you look at the Nexus 6 on Google Play, you will also find a device that is 159mm x 83mm (159.26×82.98mm to be exact). We are seeing a device that supports LTE bands 2, 4, 5, 7, 12, 13, 17, 25, 26, and 41, CDMA2000 BC 0/1/10 (Verizon and Sprint), and GSM bands for T-Mobile and AT&T. This has it all, just like the Nexus 6, which no other device on our radar can lay claim to. If that wasn’t enough, it also has wireless charging. Again, we should be good to go on Wednesday!